As a Director of Photography I believe that my job is to create images that help tell a story. Working on documentary projects with minimal lighting has helped me to see what's already there and to work quickly to shape the light to create the right mood. It's also helped me to work efficiently and with confidence. 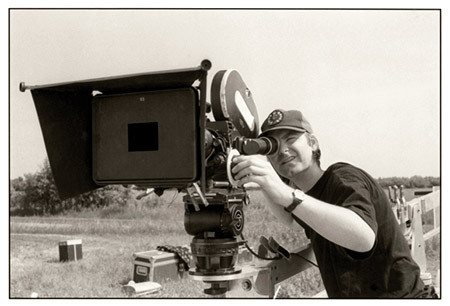 I've been a Director of Photography on dozens of films and videos which have been seen in festivals around the world, including the Toronto International Film Festival, the Montreal World Film Festival and have been broadcast on the CBC, TVOntario, BBC, Vision TV, VH1, MuchMoreMusic, CityTV, The A-Channel and Fashion Television. 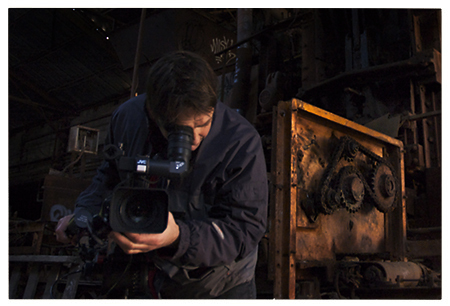 I've been nominated twice for a CSC [Canadian Society of Cinematographers] Award. "I am finally breaking down the footage we shot in Toronto, and I just wanted to tell you how great you made it look. I know that room was tough and the schedule was tight, but you really did a terrific job, and I think it looks really good." - Paul Allman, Producer/Director, New York'"
I'm passionate about what I do and would love to help you tell your story. Let's meet and talk about how I can help you do that!